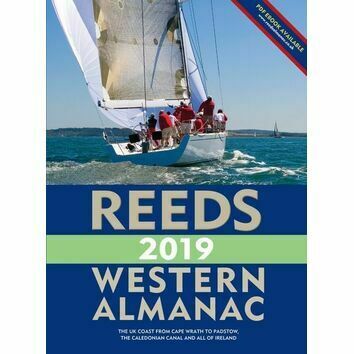  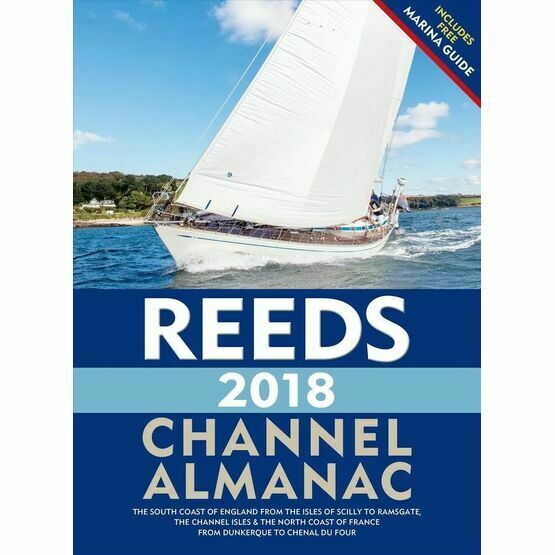 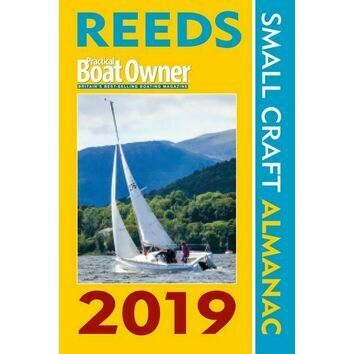 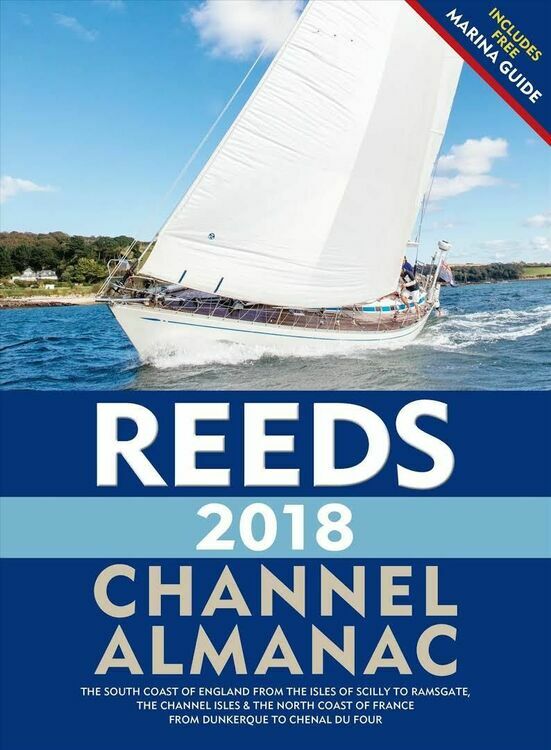 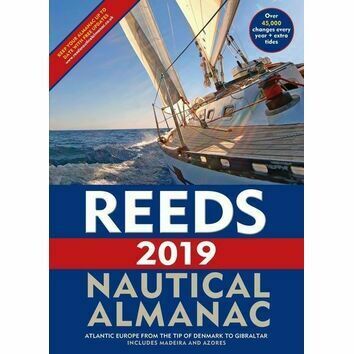 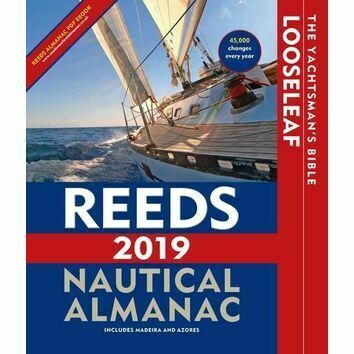 The Reeds Channel Almanac 2018 offers essential, up-to-date navigation information for cruising and racing purposes. 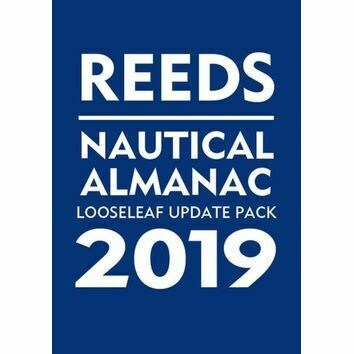 Topics featured include everything from seamanship to safety, navigation tips, weather forecast information, Mayday and distress procedures. 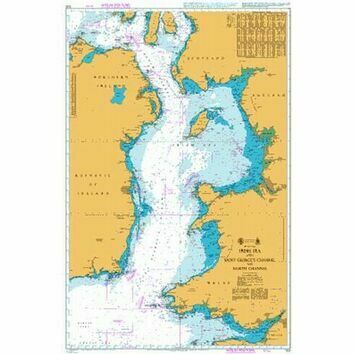 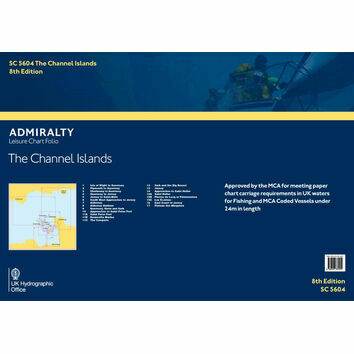  Offering a clear layout and easy-to-read text size, this is a highly user friendly and practical nautical compendium for anyone to own. 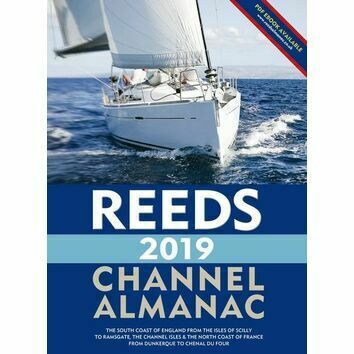 Covers the south coast of England from the Scilly Isles to Dover, the Channel Islands and Northern France from Calais to L'Aberildut.